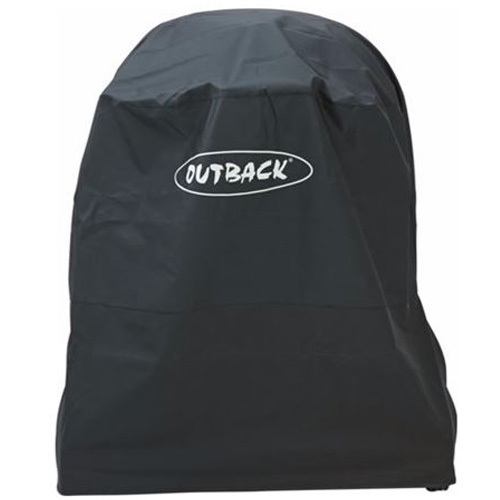 A barbecue cover is a cheap and effective way to protect your new bbq. Grill covers are available in a variety of sizes to fit all ranges of grills and babecues. 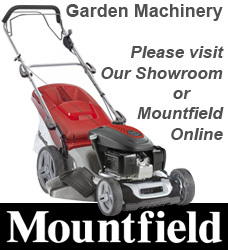 We have a large choice of styles and sizes.